We are sorry to have to announce that club member Carl Jasjew has sadly passed away peacefully in his sleep after suffering a recurrence of his illness. On behalf of all members of GSCC we send our condolences to his family. His funeral is at 10:40am on Thursday 25th October at Woodlands Crematorium, Scunthorpe. His wife Melanie has asked that if you wish, you can make a donation to Sarcoma UK. 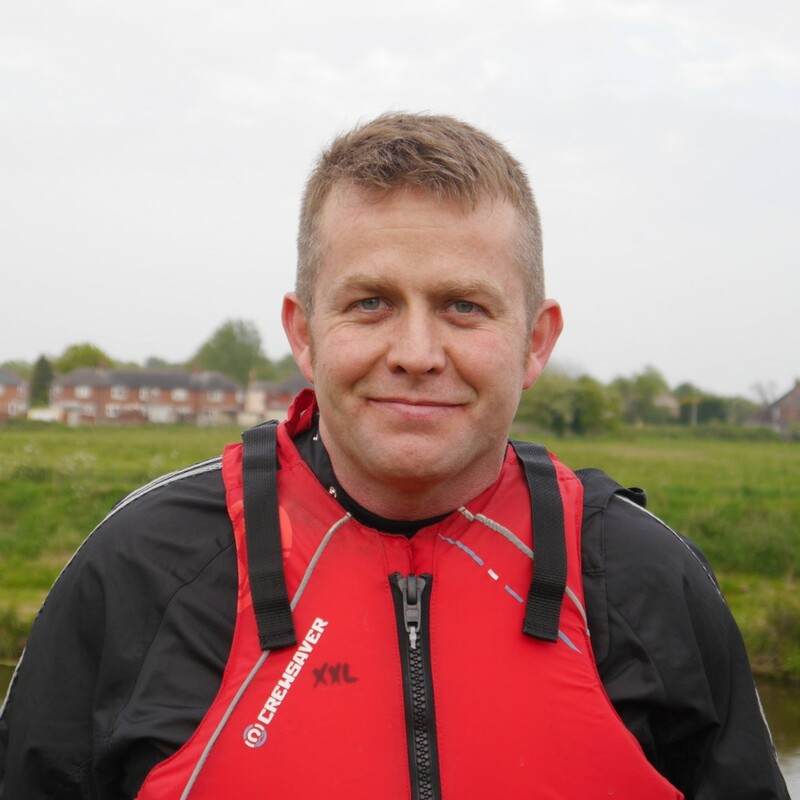 Whilst a member of the club Carl has always shown determination to succeed in his paddling and was willing to try anything: kayak, canoe and SUP. 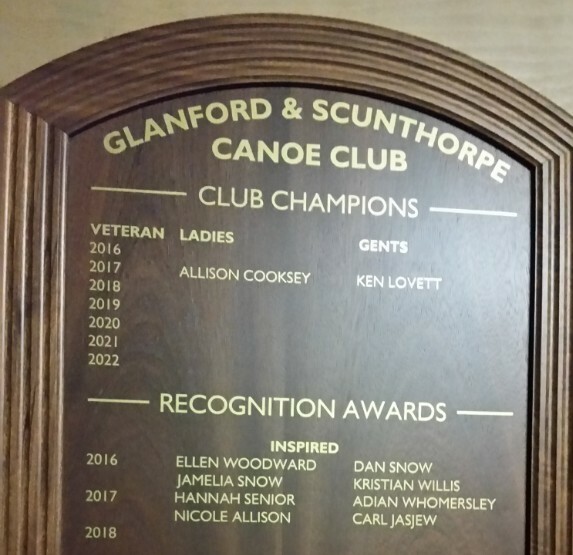 In 2017 he received one of our Inspirational Paddler awards and has his name forever on our honours board in the boathouse. He was a pleasure to coach and will be missed. Night Training re-starts This Week!